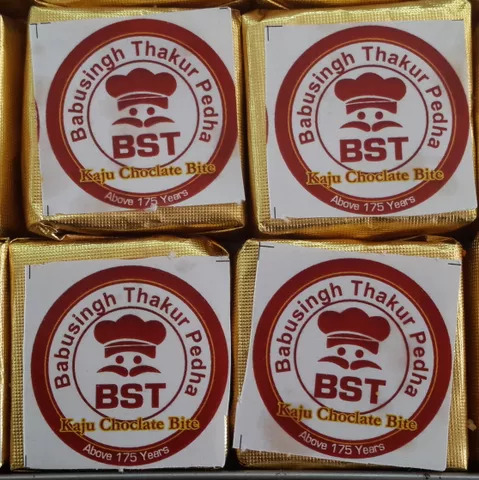 Babusingh Thakur Pedha over 175 years of its existence has made its place in the hearts of all the people of Dharwad, Karnataka. 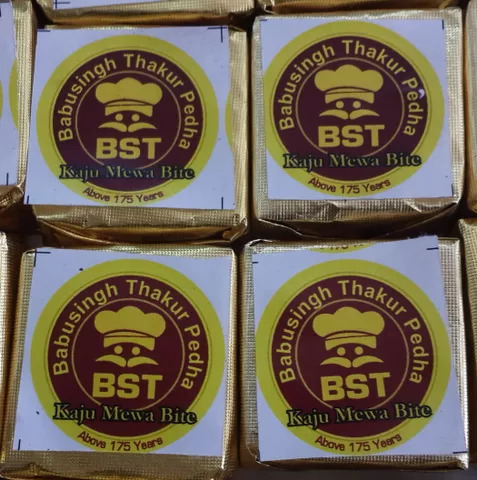 The sweet shop was inaugurated by Ram Ratan Singh Thakur who had migrated from Unnao in Utter Pradesh sometime in the first half of the 19th century. 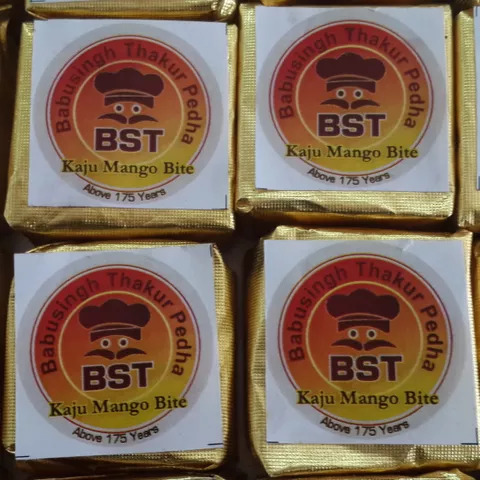 He brought to Dharwad what he knew best; Pedha and started selling them which rose to popularity over the years. Later his grandson, Shri. 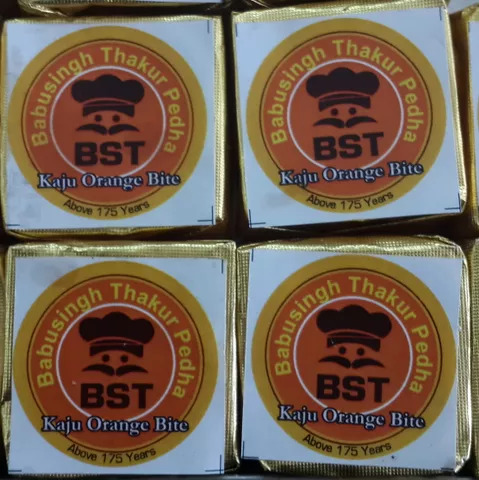 Babusingh Thakur took over the family business and took the sweet shop to such heights to where it now is. Even the street where the sweet shop is located is named after the most famous Pedha store in the area. The sweet shop is still run by the original family with a vision to take the taste of the famous Dharwad Pedha to the globe.